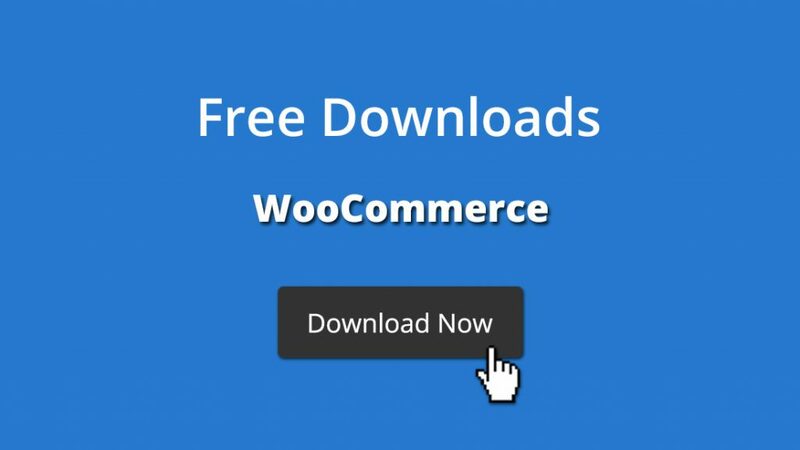 Free Downloads - WooCommerce Pro is Here! The definitive plugin for offering free digital downloads on your WooCommerce store just got even better. This week we finally released our highly anticipated premium version, aptly named Free Downloads - WooCommerce Pro. It brings together everything that made the free version great, and also adds a tonne of cool new premium only features that make it extra special. We've been working on the pro edition for quite a while and we're relieved to finally be able to share it with everyone. Right from the beginning we wanted to make distributing free digital content with WooCommerce even better and more manageable. Free Downloads is the best way you can do that. Product variations: Full support for product variations. Download tracking: Keep a record of every free download showing the product, variation (if applicable), date, user, email address and IP address. Email capture: Ask your guest users for their email address before downloading. Premium support: You never have to worry about plugin support. We're here when you need it. One-click updates: Enjoy the simple, one-click updates that you're used to with WordPress plugins. And the best part is you can swap out the free version for the pro edition and all of your custom settings stay as they were! We wanted upgrading to the pro edition to be as easy as possible. Jump in today and buy Free Downloads - WooCommerce Pro, and use discount code SONE10 at checkout to save yourself 10%. What are you waiting for?